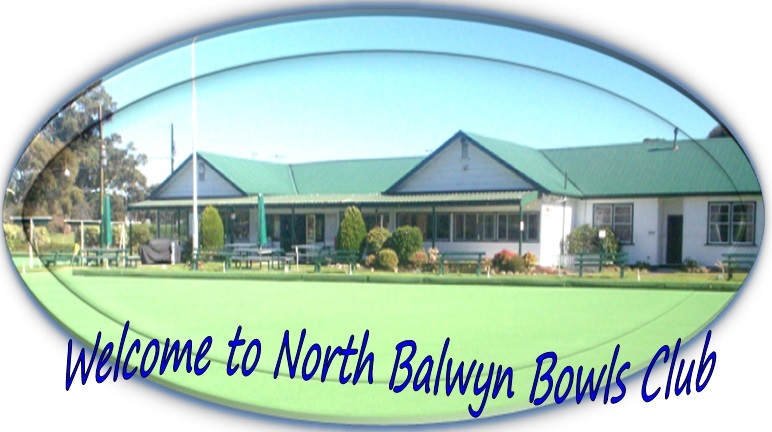 WOULD YOU LIKE TO LEARN TO PLAY BOWLS OR HIRE OUR CLUBROOM FOR A FUNCTION? We have three synthetic greens, two of which are new DryMax Pro all weather surfaces and available all year round to play bowls. 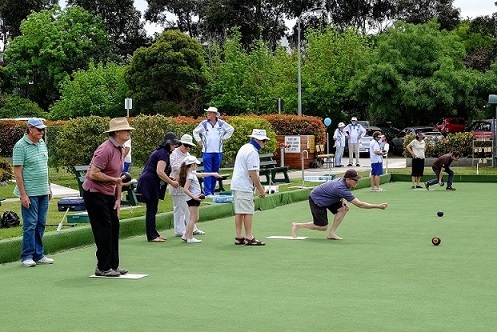 We have free coaching (bowls supplied) every Friday from 3-5pm & Sunday from 10-Noon. We can provide coaching at other times as agreed. Our clubroom is available for Weddings, Birthdays, Christmas, etc, (if a sit-down function we can seat 150). We have a licensed bar and a modern kitchen to meet your catering needs. We have barbecue facilities which is a great way of entertaining. You could play bowls before or after your function, even at night as two of our greens have lights and bowls are supplied. Please browse our website and find out more about us and if you are driving or walking past, come in and look at our clubroom, have a cuppa and meet our members.